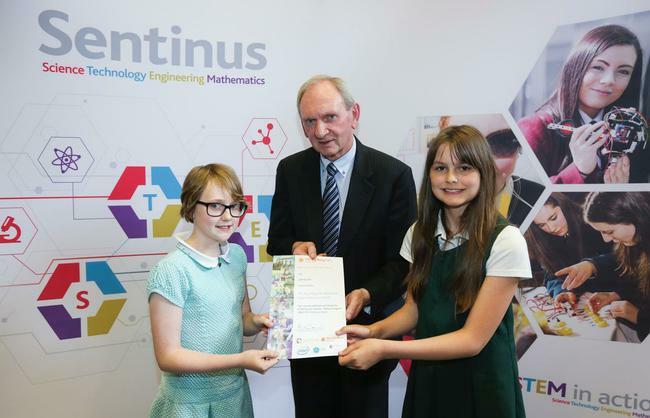 Two of our P7 pupils reached the final of The Sentinus Construction Challenge on Monday 13th June. They competed with 24 other schools from all over Northern Ireland at the University of Ulster, Jordanstown. The girls finished a brilliant second place in the designing and building challenge. A fabulous result! We are so proud of them for representing the school and themselves so well.